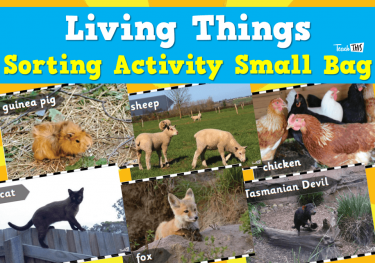 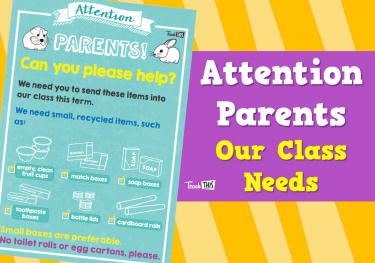 This unit will address the curriculum content – living things have basic needs, including food and water. 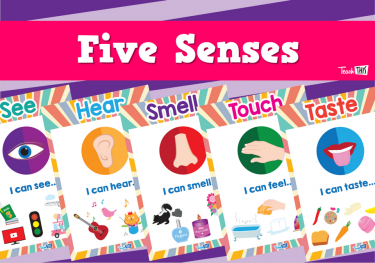 Use their senses to observe the needs of living things (both animals and plants). 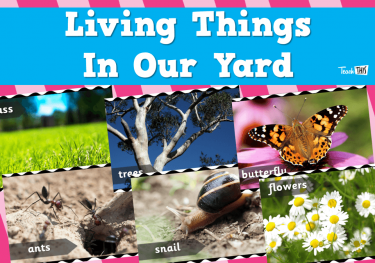 Investigate how to care for living things. 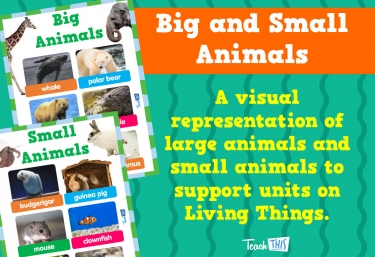 Learn how animals survive in the wild and how their needs are met. 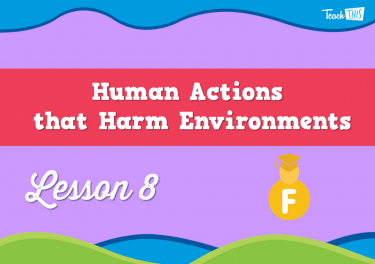 Understand that human actions can affect the survival of animals in the wild. 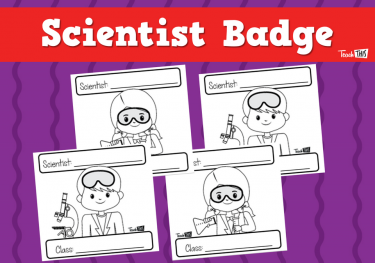 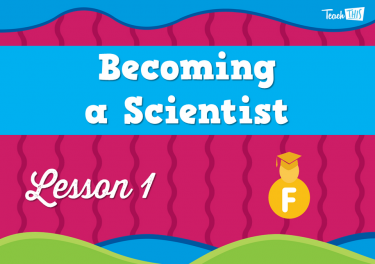 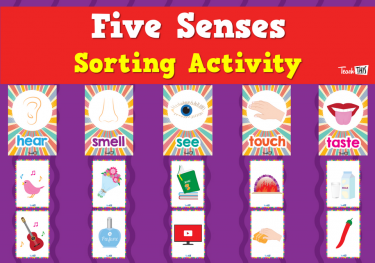 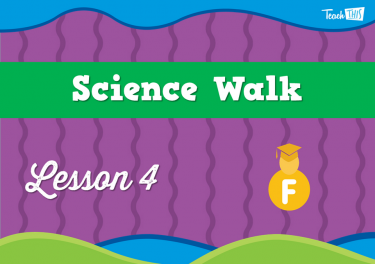 In this lesson, students will learn that scientists use their five senses to make observations of things around them. 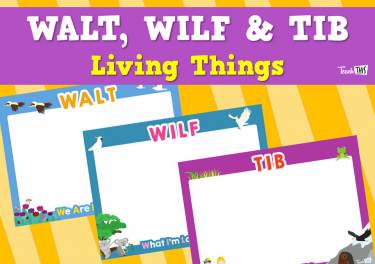 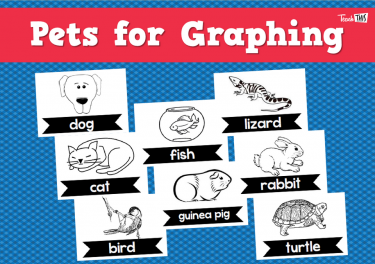 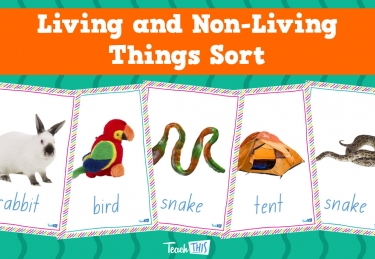 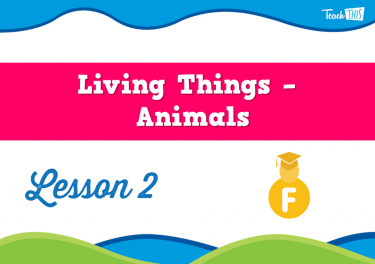 In this lesson, students learn about animals as living things. 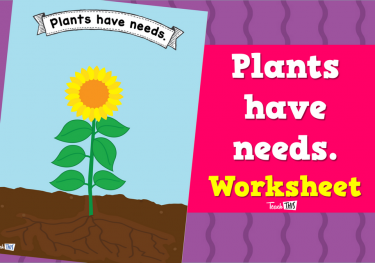 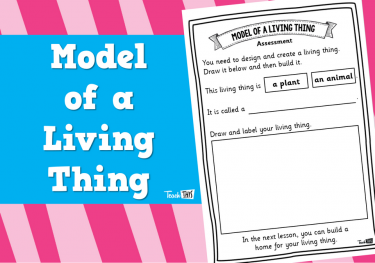 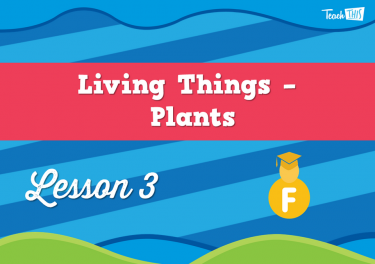 In this lesson, students will learn about plants as living things. 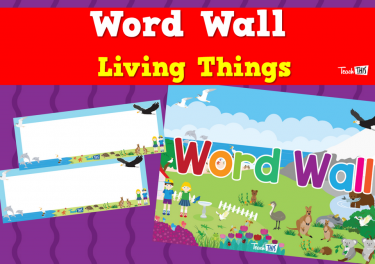 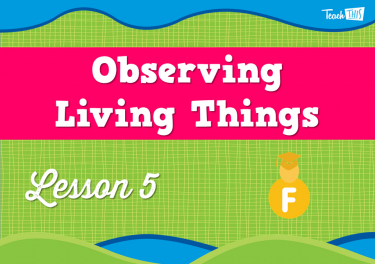 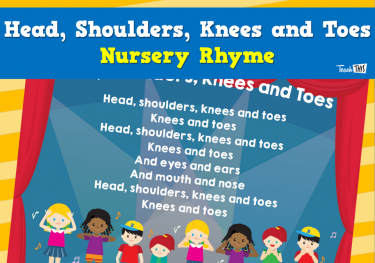 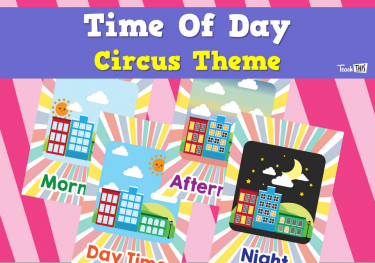 In this lesson, students will walk around the school and observe living things. 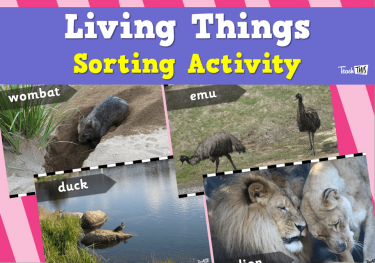 In this lesson, students will learn about living things in their habitat. 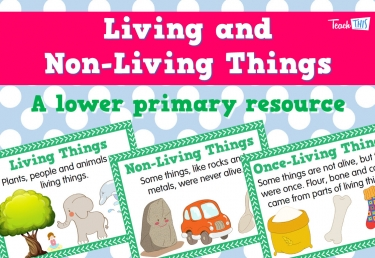 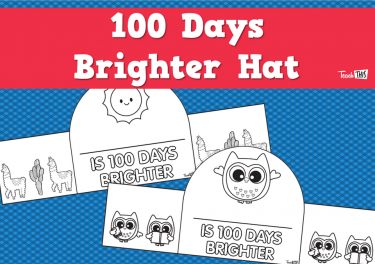 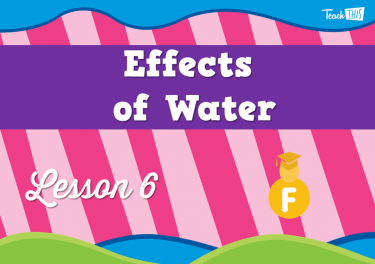 In this lesson, students will learn that all living things need water. 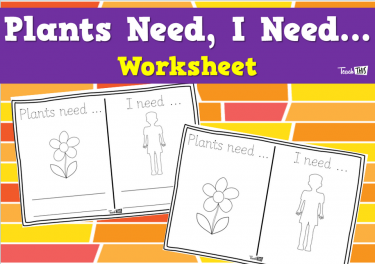 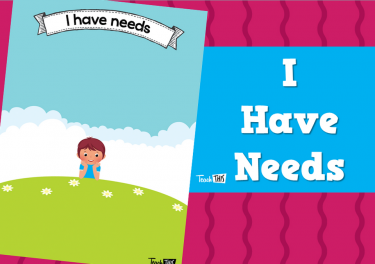 In this lesson, students are going to look at animals in the wild and how their needs are met. 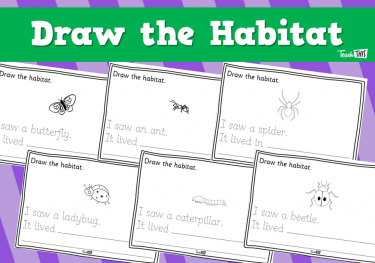 In this lesson, students learn how they can best protect animals and their homes. 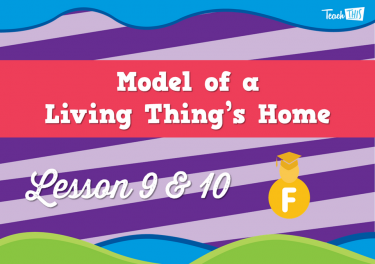 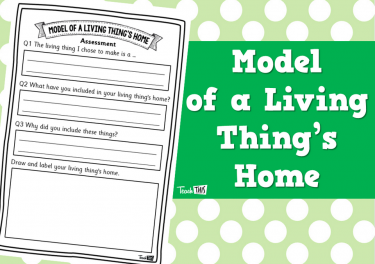 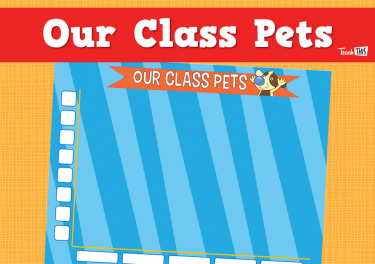 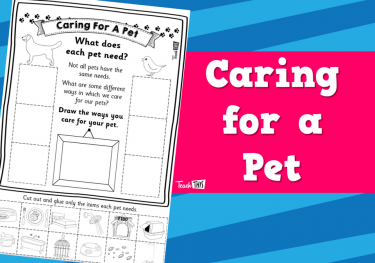 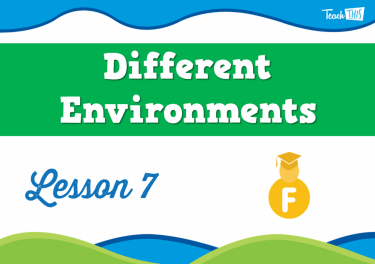 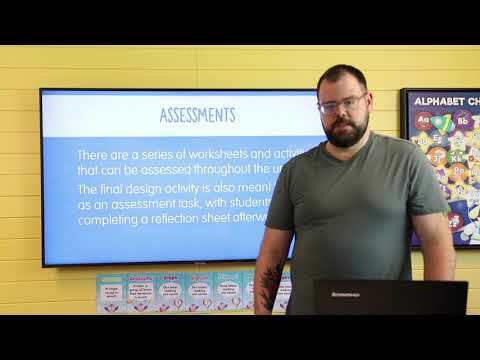 In this lesson, students will create a model of an animal's home.